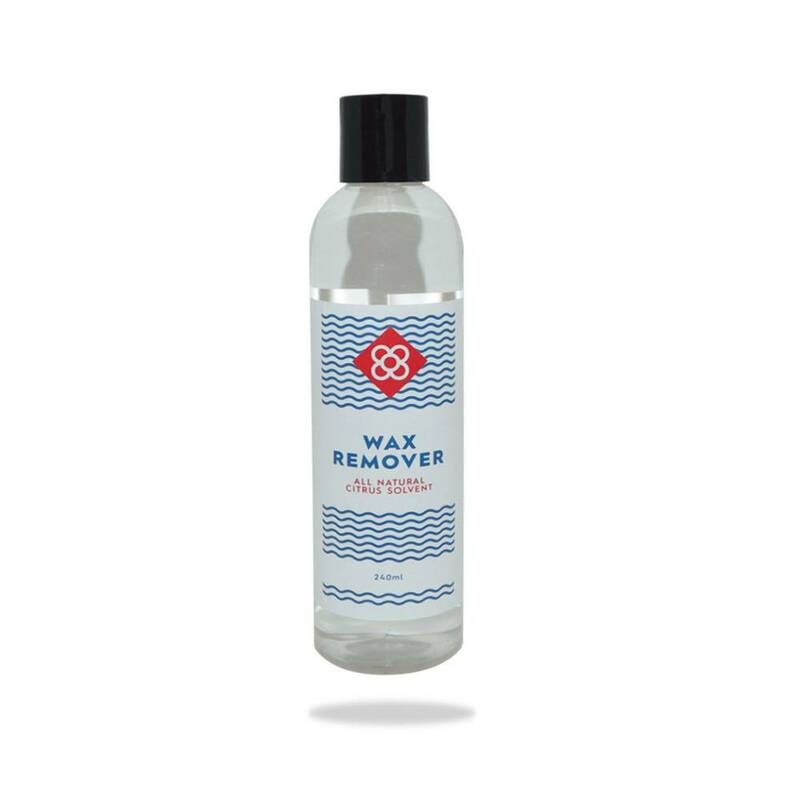 Surf Wax Remover is a eco-friendly product and a safer alternative to toxic and dangerous petroleum derived chemicals. This product is a biodegradable solvent. All our products are locally hand made and follow eco-friendly procedures.